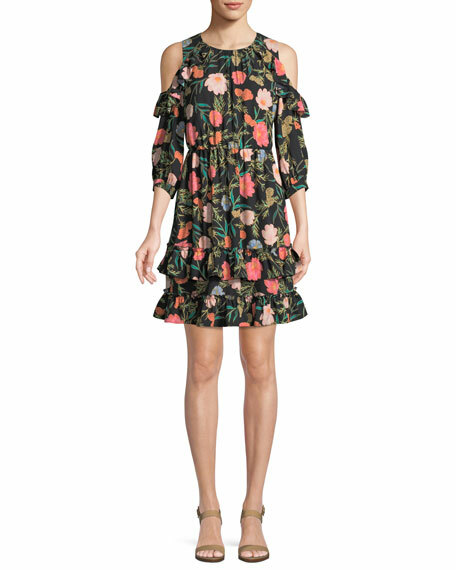 kate spade new york blossom cold-shoulder dress. 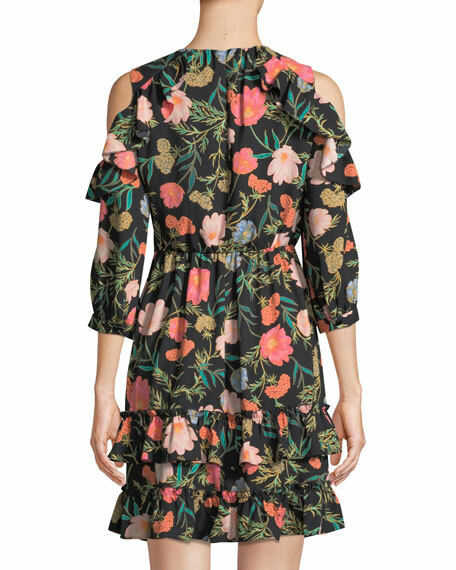 Pleated at front and back. For in-store inquiries, use sku #2518695.